What a rare opportunity! 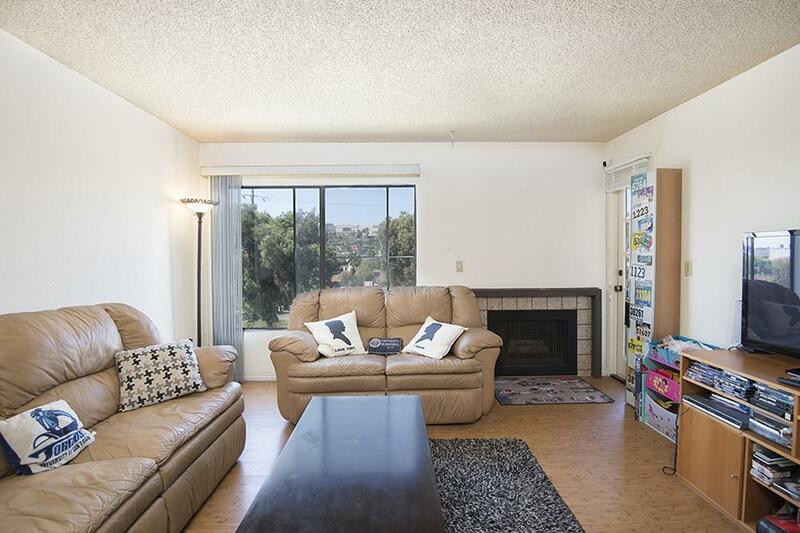 Enjoy living in the centrally located Presidio Place complex. 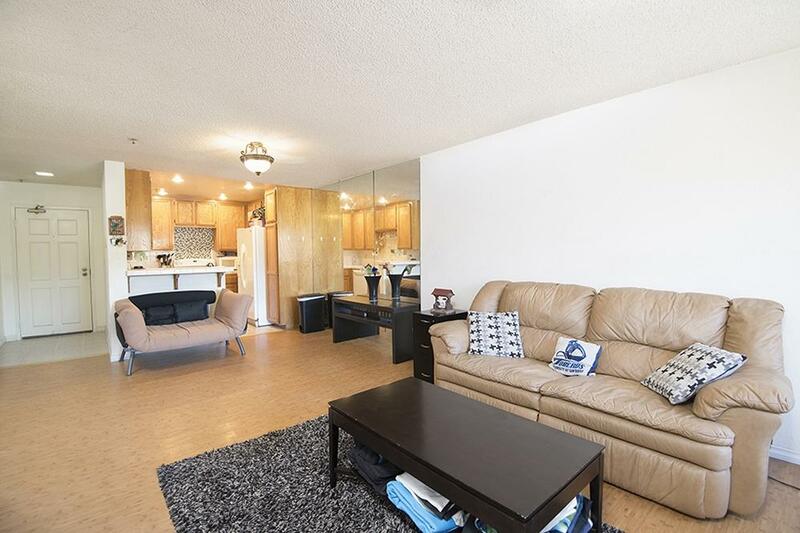 This one bedroom home offers an in-unit washer/dryer combo, newer carpets, newer lighting, and a partially updated bath. Community welcomes tennis courts, racquetball courts, swimming pools/spa, beautiful garden trails, and your own storage unit. 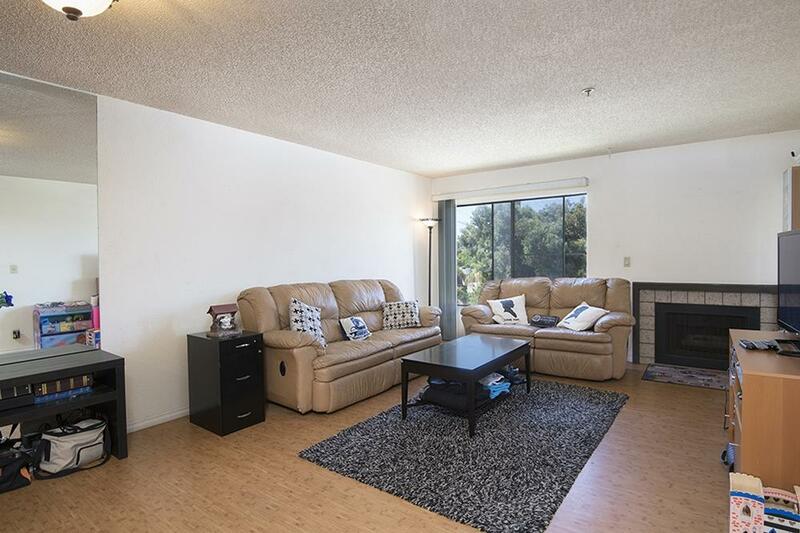 Close to the University of San Diego, the Bay and Fashion Valley Mall, you have it all! Watch the Seaworld fireworks from your balcony - Welcome home!